“What happens in D.C., stays in D.C.,” probably won’t fly. Las Vegas-based marketing firm R&R Partners will play a role in launching the $1.3 billion MGM National Harbor development, a resort complex under construction across the Potomac River from the nation’s capitol. The contract to oversee brand marketing efforts for the project, which will be operated by Las Vegas-based MGM Resorts International, was awarded to R&R Resources+. The firm is headed by Steven Horsford, who represented Nevada’s Fourth Congressional District before losing his re-election bid last fall. R&R Partners is a minority owner of R&R Resources+, which earned the contract through its status as an independently owned Minority Business Enterprise. R&R Resources+ will focus on diversity marketing, corporate social responsibility and workforce strategy for the hotel-casino, which is part of the National Harbor development in Prince George’s County, Md. The MGM project is expected to open late next year. For politically-connected R&R Partners, best known for its work with the Las Vegas Convention and Visitors Authority and developers of the well-known Las Vegas slogan, “What happens here, stays here,” MGM National Harbor provides the firm with a showpiece project outside its home market. Vassiliadis said a goal of the R&R’s Capitol Hill office is to find clients outside the traditional political spectrum. “There is a great story here with this project and how it is being viewed within the Maryland community,” Vassiliadis said. Horseford said MGM’s well-established commitment to a diverse workforce will be well-received in Prince George’s County. 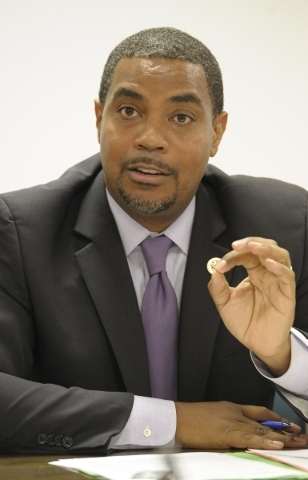 Horsford began his career with R&R, working for the company’s government affairs team in Las Vegas and Carson City. 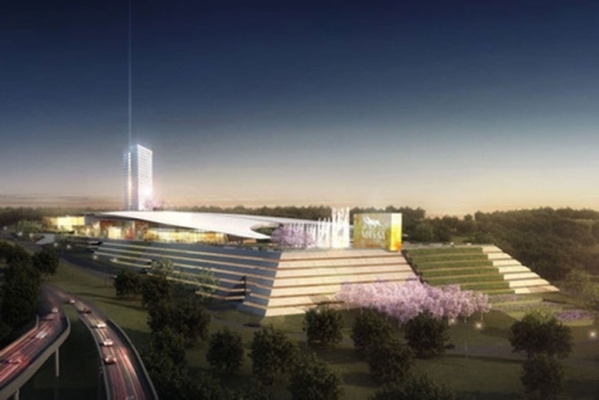 MGM National Harbor is expected to open by the end of 2016.